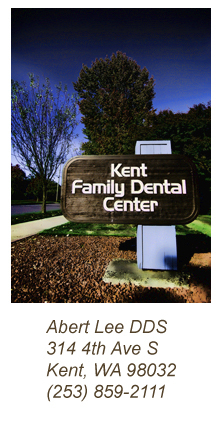 In addition to providing quality care, we believe it is equally important to provide our patients with the most up-to-date oral healthcare knowledge. As a result, we have included some information and videos for your information. These videos are also available on CurveED.com. We hope you find them interesting and informative. Please feel free to contact us if you have any questions.